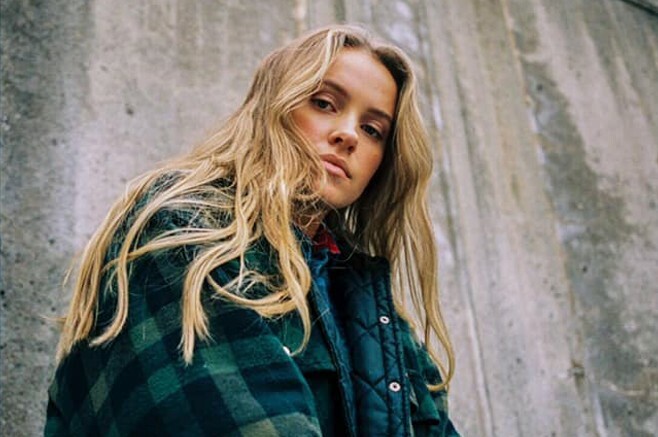 Norwegian singer-songwriter Hilde Skaar, aka SKAAR has unveiled a new song “24”, following her second single “Wicked Rhythm”, which was released back in February. Hilde Skaar entered the music scene at the age of 18 when she featured on TRXD’s smash hit “Wherever You Go” in 2015. Three years later she debuted with “Higher Ground”. The song was featured in the motion picture “Battle”. When she received a synopsis of the film, she was so inspired. While on a flight between Oslo and Stockholm, she had written the majority of the melody and lyrics by whispering into the microphone on her phone to avoid waking the oblivious guy sitting beside her. The new song is reminiscent of Sigrid.